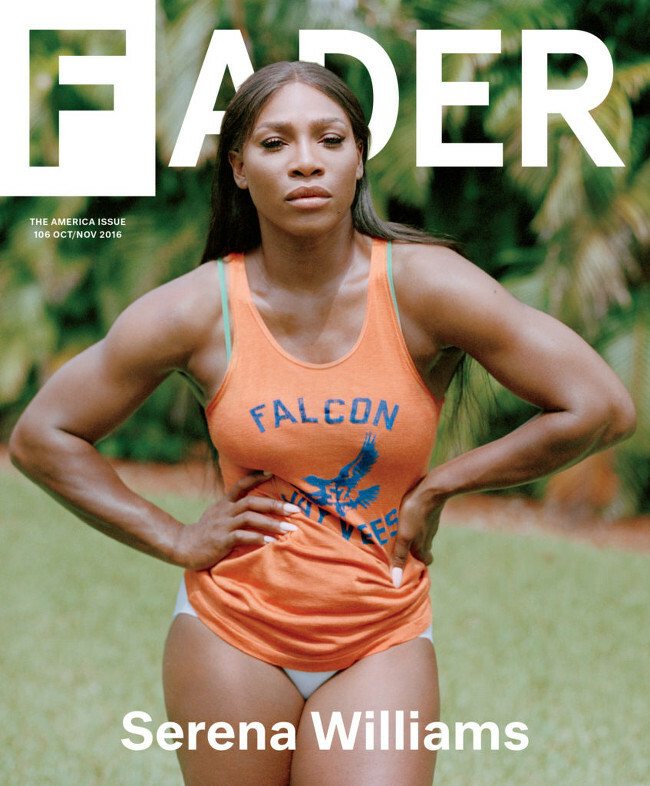 Serena Williams Covers Fader’s October/November 2016 Issue. Images by Jody Rogac . Reat the full interview HERE. Serena Williams Cover Allure February 2019. Images by Zhenya and Tanya Posternak. 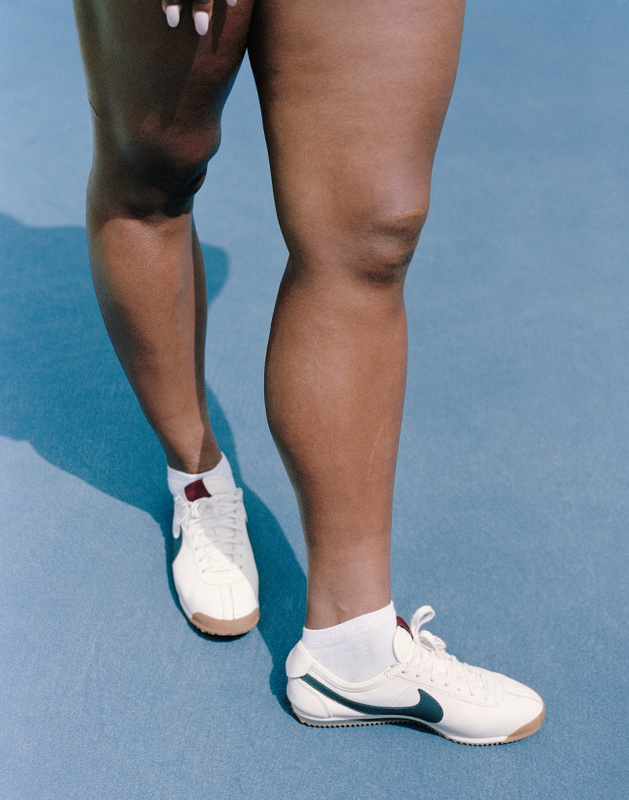 Serena Williams Covers Vanity Fair. 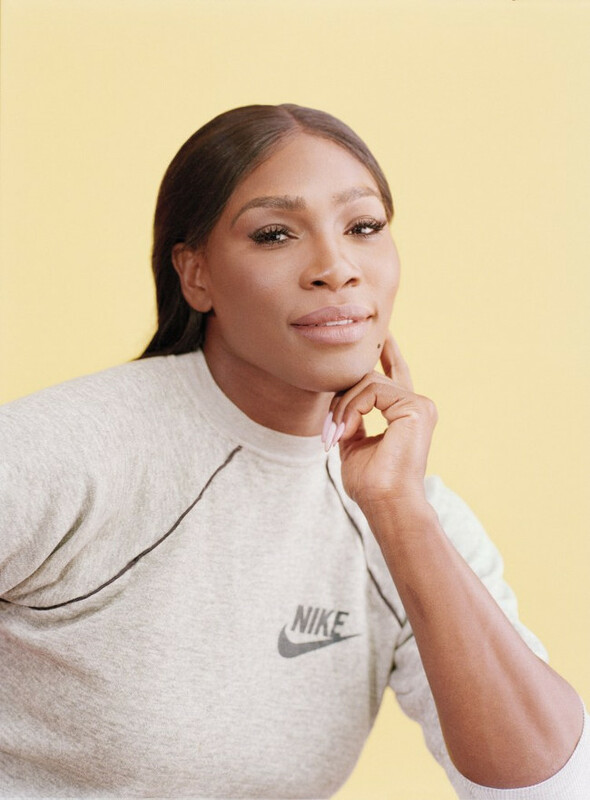 Serena Williams Stuns in New York Magazine. Talks Post-Tennis Career Plans.